It seems appropriate that Easter is celebrated in the spring: a time of renewal and new life springing forth. 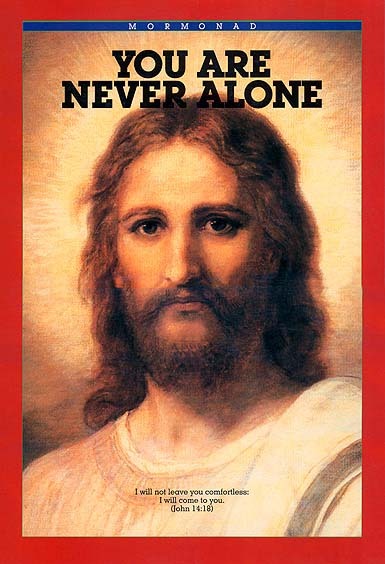 A reminder of Him who gave His life so that we can live with Him again. 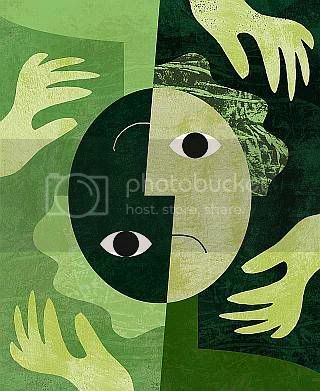 Of increasing faith which works together with hope to make life feel bright again after enduring days of darkness. Indeed, we find hope in Jesus Christ. Update on David: His moods are finally stabilizing! 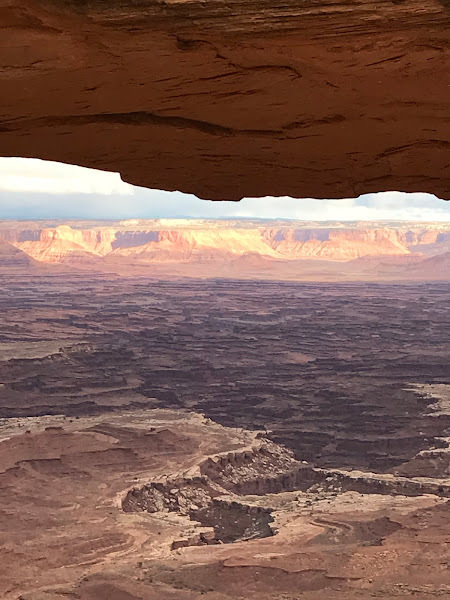 The down days are not as extreme; most days he is in happy spirits. We are grateful! Isaish 53 is a great chapter--love it! Good to hear that your husband is doing better! 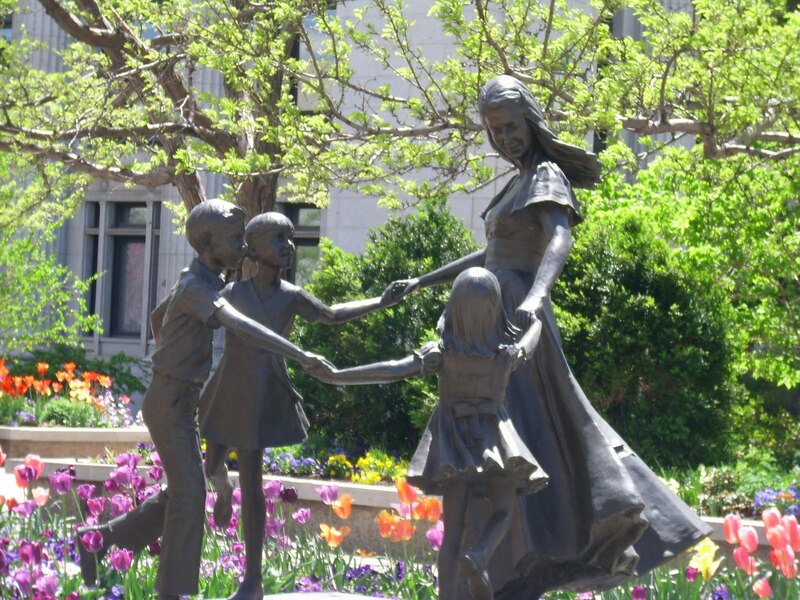 Have a question--was your sculpture of the dancing children & mom taken in SLC? It looks like one I remember seeing when my family was going through there on our way back from Colorado; I like it! I love that chapter, too. 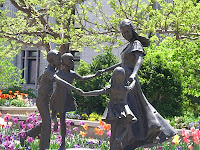 The sculpture of the dancing children is on the plaza where I work. True confession: I took it last year (the trees aren't that far along yet), but it seemed appropriate to the season and message. I'm glad you liked it.